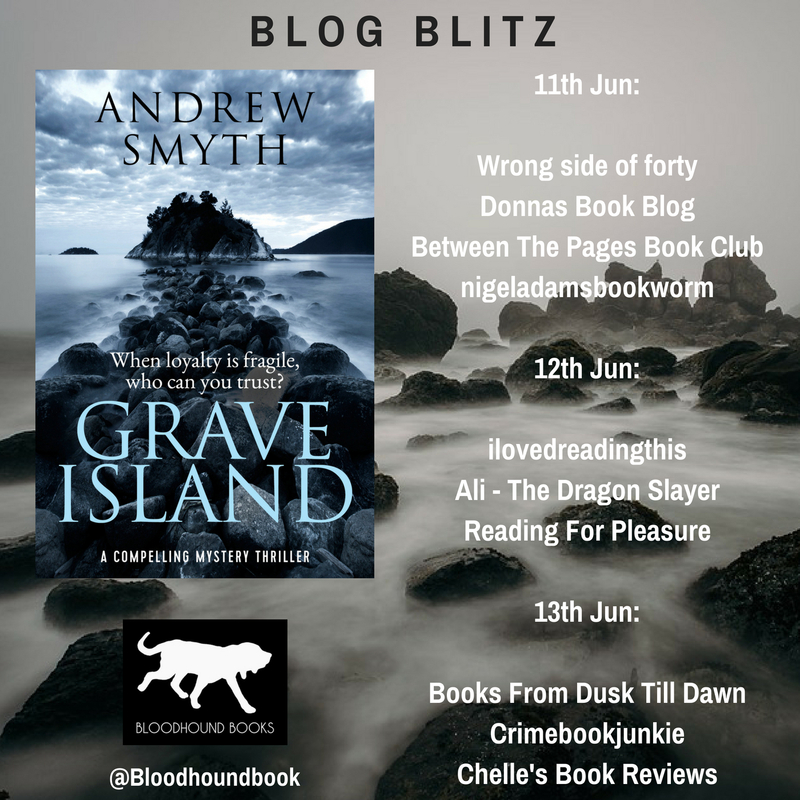 Today I am pleased to be able to participate in the blog tour for Grave Island by Andrew Smyth. My thanks go to @SarahHardy and @BloodhoundBooks for my spot on the tour. Grave Island is a globe-trotting thriller which will appeal to fans of best-selling, big-hitting books like I Am Pilgrim and Nomad as well as fans of best-selling authors like Rob Sinclair, Mark Dawson & David Baldacci. 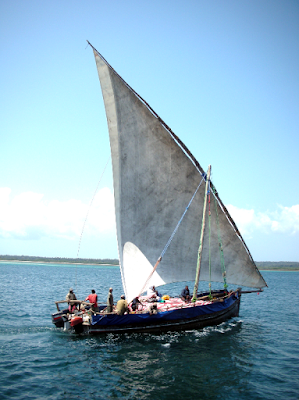 We visited Zanzibar when we were sailing around East Africa in 2008. Zanzibar has had a chequered history to say the least, and we were warned that it wasn’t entirely safe. Being on an anchored boat at night can make you feel very vulnerable and so instead of anchoring off the town we went in search of somewhere more secluded. She asked about our sailing and the places we’d been to but was interrupted by one of her staff asking for instructions about the kitchen garden. 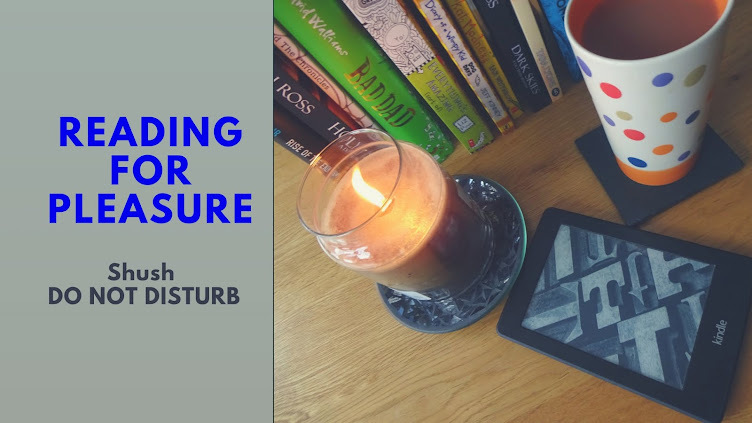 When we adopted our now permanent expression of surprise – what else did this island have to offer? 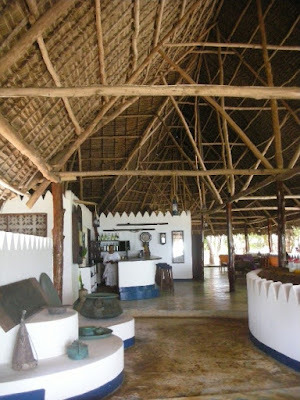 – Maria explained that in addition to their normal duties, she insisted that they take on responsibility for another aspect of the island’s mini-economy (and for which they received all the profits). Hence some of them looked after the vegetables, some went fishing while others made up cotton dresses which were for sale to the guests. Our friend, Di, was so taken with them that she ordered one to be sent to her back home in the UK. By now the sun was setting and Maria looked at her watch and stood up. ‘Follow me,’ she said and led us around the shoreline to the tip of the island to see the bats. I describe them in detail in the books, so won’t spoil it here, but it was a sight like no other. Graves? What else was on this island? When we landed the next day, we tracked down one of the dikdaks – tiny antelopes barely a foot high – and then almost tripped over the most extraordinary coconut crab, which have to be seen to be believed. They walk almost upright on very long pincers which they use to wrap around the trunk of the palm trees as they climb to the top to knock of the coconuts. We came back to collect our tender after visiting Stonetown and Maria showed us the graves. At the outset of the First World War, the German battleship, Königsberg, found itself in the Indian Ocean and quickly engaged the aging British cruiser, HMS Pegasus which was undertaking repairs in Zanzibar harbour. With her engines shut down, she was a sitting target and was incapacitated within minutes. Although its commander struck her colours to avoid further bloodshed, she sank later that day with thirty-one lives lost – twenty four of whom are buried in the naval cemetery on Chapwani, which remains to this day under the care of the Commonwealth War Graves Commission. As we took to our dinghy, I thanked Maria for her amazing hospitality and told her that if one day I wrote a novel, I’d call it after her island. I’d call it Grave Island. Andrew then concentrated on his main interests: sailing and writing. With his wife he explored the Mediterranean extensively in their catamaran, moving on to the Red Sea, East Africa and the Far East, returning to the Caribbean and the USA. 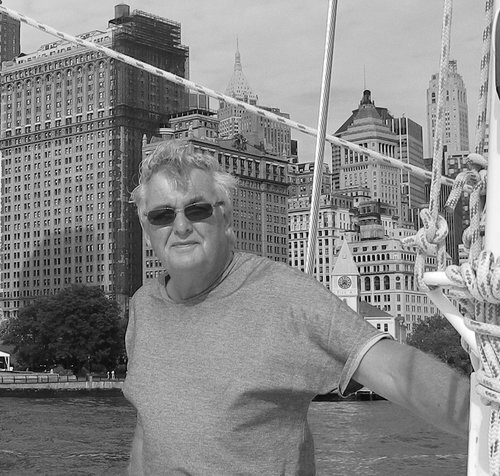 He has written frequently about his travels for all the main yachting magazines. He also wrote and published an Introduction to the Canal du Midi, which was the inspiration for Rick Steins’ TV series. His first novel, Caesar’s Passage, was short-listed for the Authors’ Club Best First Novel award. 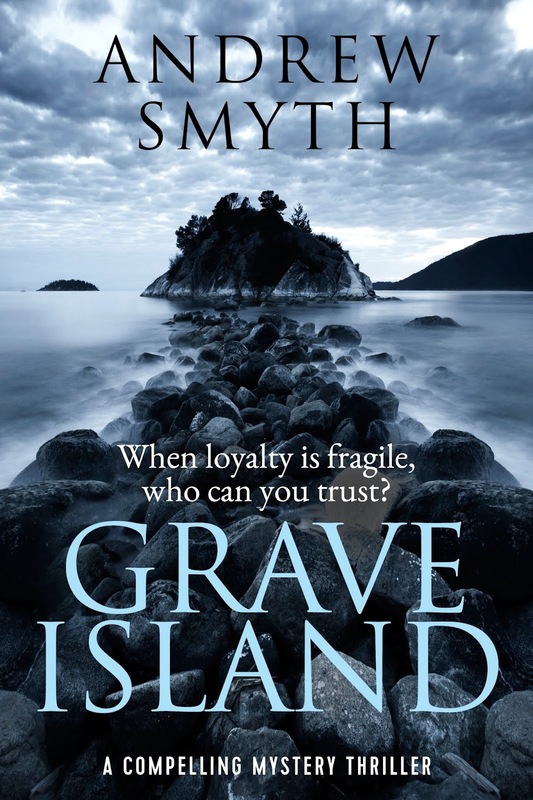 His second, a thriller called Grave Island, is due out in the summer of 2018. My thanks to Andrew Smyth for joining me on my blog and providing the lovely guest post to explain how he came up with the title for his new book Grave Island. 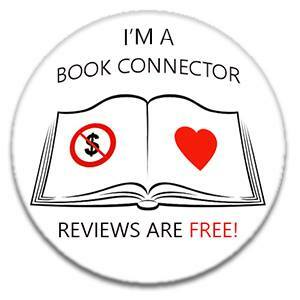 I would also like to thank the publishers Bloodhound Books and also Sarah Hardy for my spot on the blog tour.